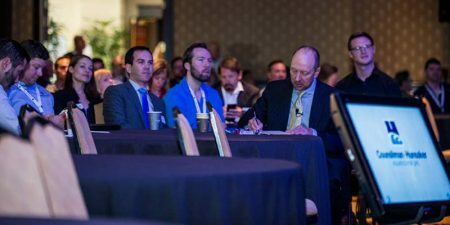 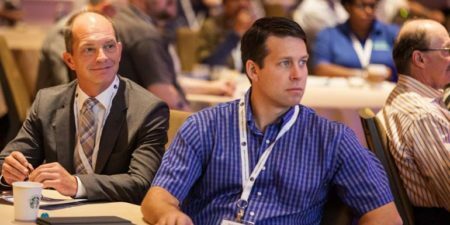 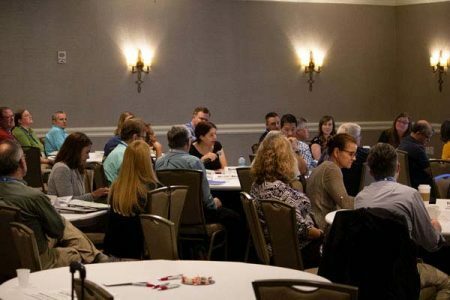 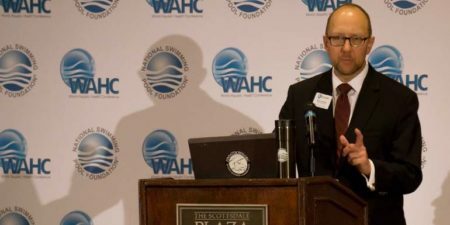 The National Swimming Pool Foundation (NSPF) has announced the full line-up for the 15th annual World Aquatic Health Conference (WAHC), which is being held in Charleston, SC, and broadcast to six WAHCity locations across North America. 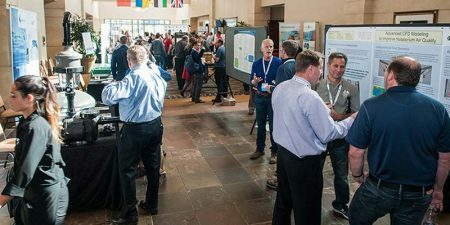 The 13th annual World Aquatic Health™ Conference (WAHC), welcomed 412 attendees, including 158 first-time participants, to the two-and-a-half day conference in Nashville, Tenn.
Eleven different nationalities, including Austria, Australia, Canada, China, Germany, Mexico, Norway, Sint Maarten, Ukraine, the U.K., and the U.S. (with a record-setting 46 states), were represented at the 12th annual World Aquatic Health™ Conference (WAHC), held in Scottsdale, Ariz., this past October. 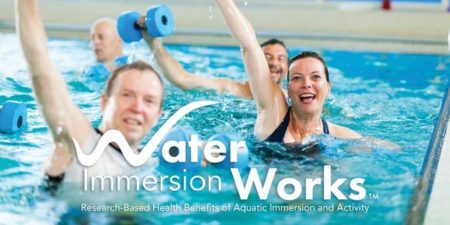 PlayCore, a developer of programs and educational resources on the benefits of inclusive play, along with The National Swimming Pool Foundation® (NSPF®), has developed a research-based publication on the benefits of water immersion. 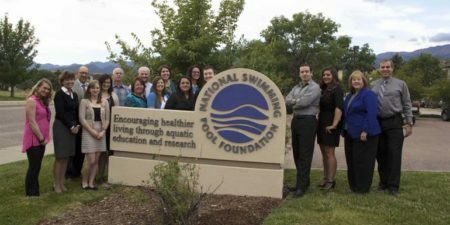 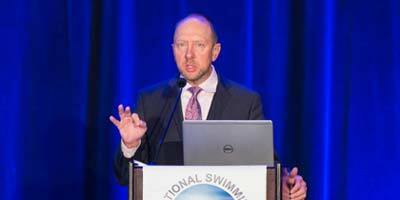 The National Swimming Pool Foundation® (NSPF®) is celebrating its 50th anniversary, which will be commemorated at this year’s World Aquatic Health™ Conference (WAHC) in Scottsdale, Ariz., on Oct. 7.